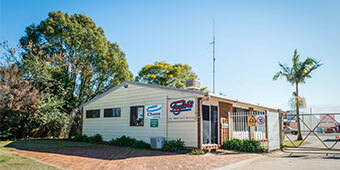 One stop solution to all your relocations! Taylor's, Smoother movers, have well-equipped professional staff and workers in their team which effectively and efficiently execute the shifting of properties in a very well-planned way. They offer varied services and expertise at very competetive prices. The company believes in long-term relationship and deliver quality services and lays utmost empahsis on the customer satisfaction. 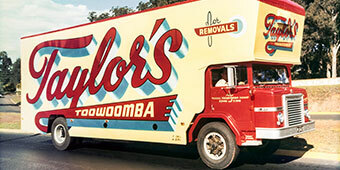 Corporate moves made easier with Taylor's! Taylor's, Smoother movers, as a giant in logistics conglomerate deeply understands that there is never a single solution to the needs of the customer that can meet all requirements. When it comes to corporate/ business relocation, each solution has to be customised according to the needs and requirements. With Taylor's, Move or store stress free! At Taylor's, we pride ourselves in the highest quality of service and attention to detail possible. 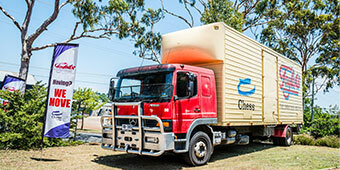 To ensure a comfortable and hasslefree relocation, choose Toowoomba's 'smoother mover' with over 95 years experience. We provide customised and thorough moving solutions for relocations. Our skilled and efficient professions provide our clients with all the services required to move from one place to another place securely, safely and seamlessly. In today’s fast paced world, relocating from one place to another for better future prospects has become part and parcel of life. When looking for a relocation one has a lot of ifs and buts in mind. The top of the list concerns include safety and security of your belongings.